Raw sweet potato? Kids love it! (Who would have guessed?) 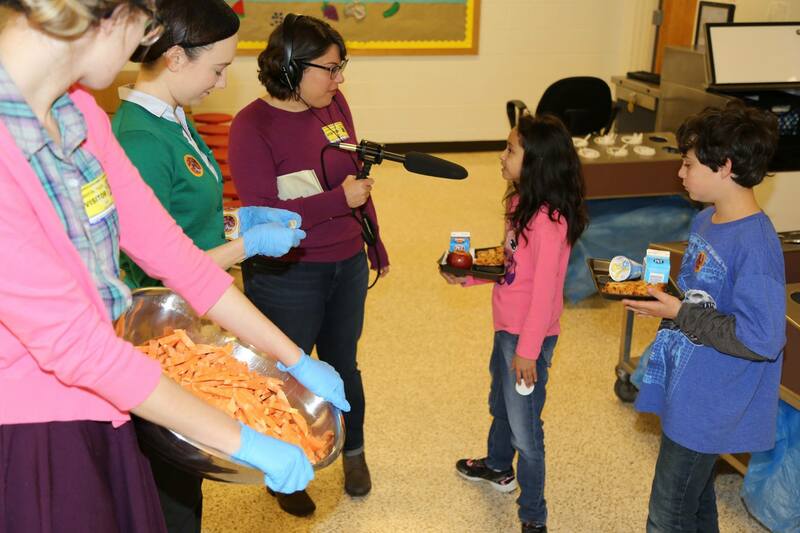 WNCW’s “Growing Local” program visited North Buncombe Elementary during a cafeteria taste test to record their latest episode. Have a listen to hear the responses from students and learn how you can make taste tests a reality in your school!